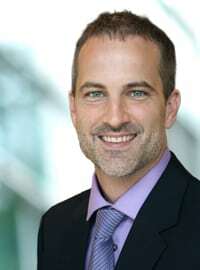 The Flippen Group is pleased to announce that Dr. Chris White has been promoted to the position of chief science officer. With a master’s degree in economics, a Ph.D. in statistics, and a “statistically above-average” dose of humor, Dr. White exemplifies the perfect marriage of science and art that is so essential to effective content delivery. In his 17 years with the company, Dr. White has been instrumental in formulating performance optimization strategies with some of the largest organizations in the world. He helps executives with the challenge of developing collaborative, productive teams and provides managers with hiring analytics that mitigate risk in talent acquisition. 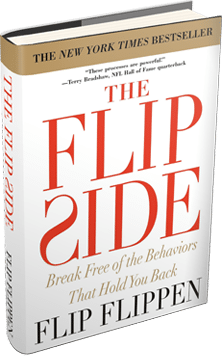 Dr. White was the lead researcher in the development of the Flippen Profile™, a preeminent psychometric assessment that allows organizations to identify and address the often ‘hidden’ behaviors that frustrate executive and team performance. The data contained in this assessment is critical to improving team effectiveness and organizational productivity.